At this year’s CES, car enthusiasts had the opportunity to see some pretty interesting models. 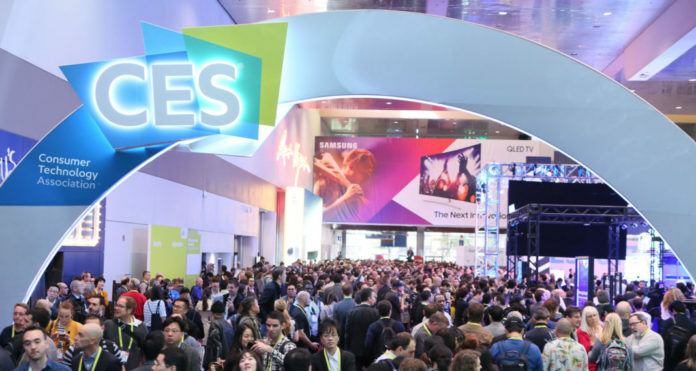 Every year, CES brings together a large number of people who are interested in the latest models of cars, some concept cars, and other vehicles like yachts, helicopters. This year we had the opportunity to see some very futuristic cars, for example, a car with modular robotic legs. A lot of exhibits on the CES were electric vehicles of various types, as well as autonomous vehicles that have in the focus to provide comfort to passengers. 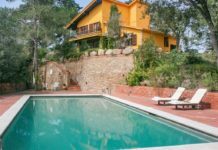 But, our attention also have attracted machines like smart yacht and flying drone helicopter taxi, and many more. We have decided to introduce some of them, not just cars, but some more vehicles that have attracted our attention. So let’s start. 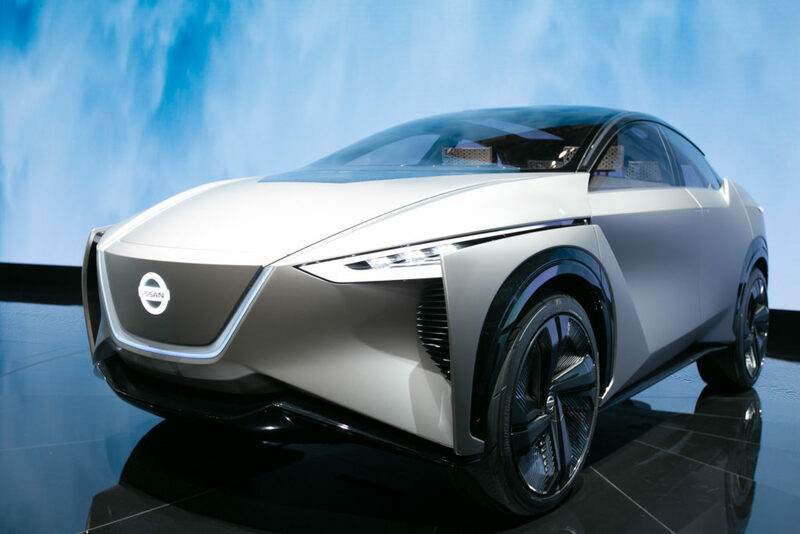 IMx Kuro is the concept car presented by Nissan. It is a crossover vehicle with a completely autonomous technology. The first thing we noticed is a spacious interior that will surely make it comfortable for all passengers. Also, production of IMx Kuro will certainly not start before 2020, so everyone who wants to buy it, will have to wait until then. Mitsubishi Emirai 4 is an electric and autonomous car. Some of the main features of this vehicle are 360deg view, 3D object display, diagonal LCD panel, and spacious interior. We have to say that Emirai 4 has been significantly improved in relation to some previous releases. Also, there is no doubt that Emirai 4 is certainly one of the more interesting models on this year’s CES. 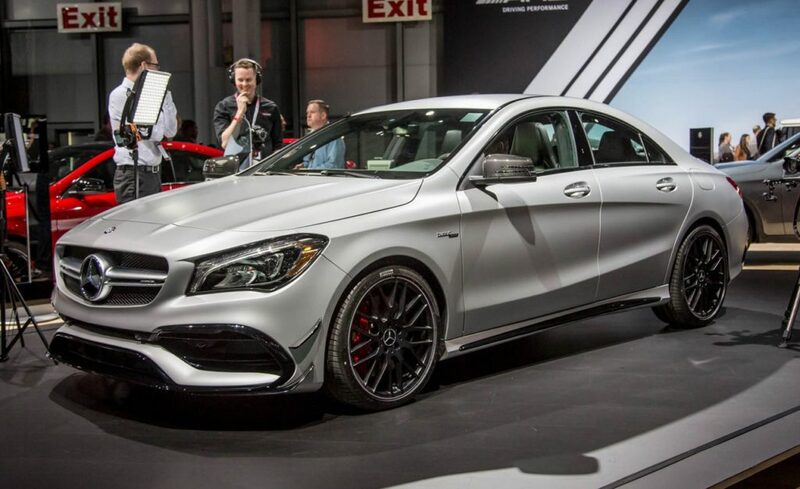 Mercedes presented the second generation of Benz CLA on CES. Compared to the previous generation, the new Mercedes-Benz CLA has some digital features as well as other improvements. For example, this is the first car with hands-free mode, and users also have the MBUX voice control system and connectivity options with the Garmin Vívoactive 3 smart watch that will be introduced by Mercedes, too. There is currently no information about the price of this vehicle, but we know it will be available on the market till the end of the year. Another vehicle that Mercedes presented at the CES show. 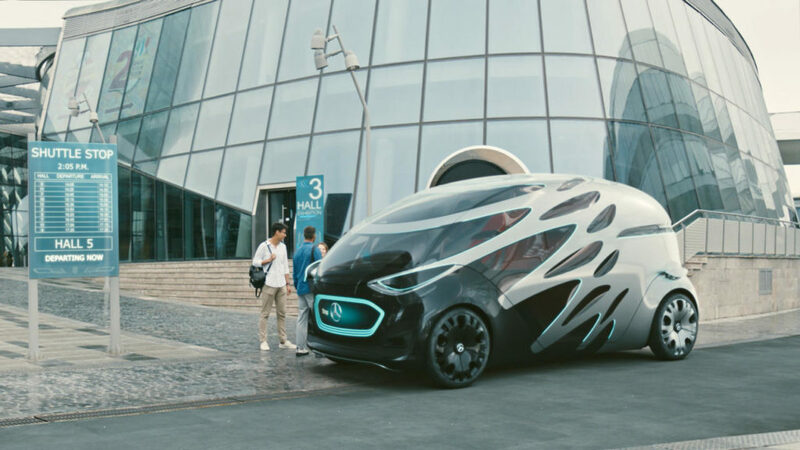 Mercedes-Benz Vision Urbanetic is a futuristic concept vehicle. Since it is a minibus, the interior is spacious and can comfortably accommodate up to 20 people. The perfect thing is that this vehicle can be used to carry people, but also to carry cargo. It has an electric motor as well as an autonomous driving mode. This is the first and only motorcycle on our list. 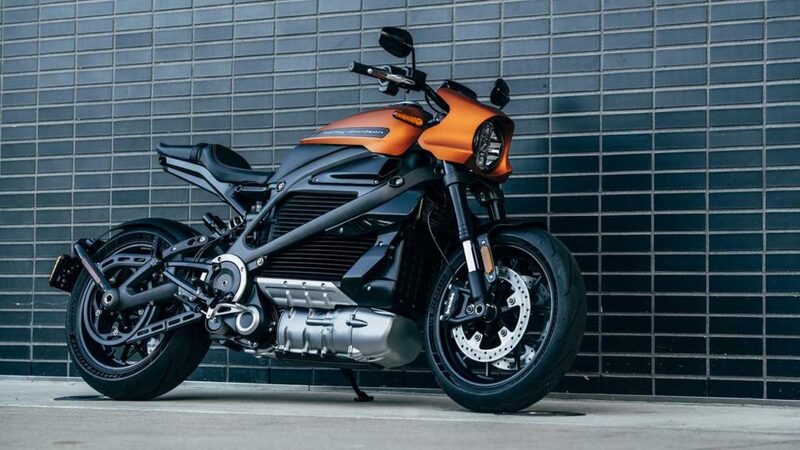 Harley-Davidson’s LiveWire is the first electric bike of this manufacturer and was made in collaboration with Panasonic Automotive. What certainly attracts attention is the touch screen as well as the dashboard with integrated navigation. Otherwise, the motorcycle is very light, and it has a battery that has a range of 110 miles. As far as its performance is concerned, it can reach a speed of 60 miles per hour for 3.5 seconds. BMW Vision iNext is one of the most interesting concept cars. Of course, it has an autonomous electric drive, as well as some interesting features, for example, an intelligent voice assistant. Also, the interior is very spacious and it will surely provide full comfort to all travelers. 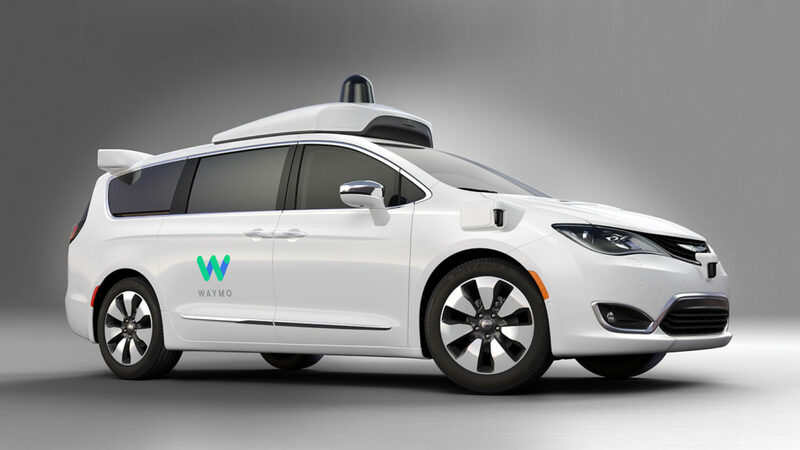 Waymo One is a self-driving car. More precisely, this is a minivan. This vehicle is equipped with cameras on the roof and Lidar arrays. Also, Waymo offers numerous new drivers to test the whole system. Audi Aicon was first introduced in 2017. 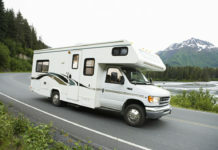 Aicon is equipped with 4 engines that allow a maximum range of 435 to 497 miles. 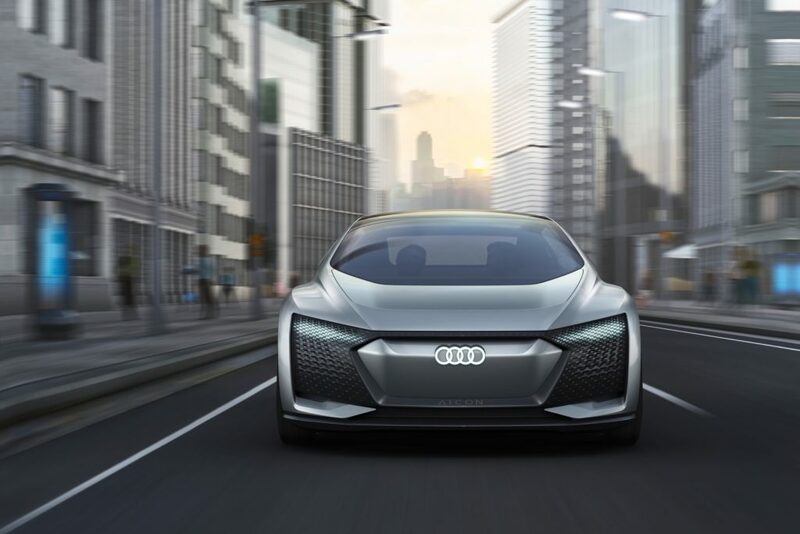 It is interesting that Audi says it is possible to recharge this vehicle in just 30 minutes. Also, there is no steering wheel or pedals inside, which allows additional space. The production of Audi Aicon should start until 2021. 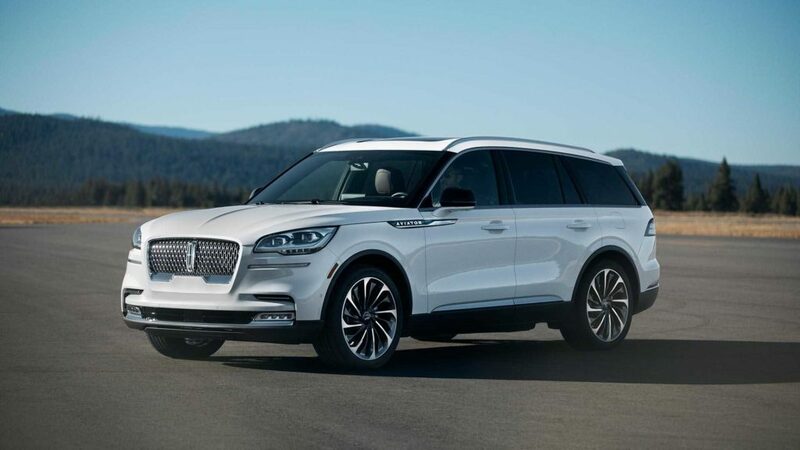 Unlike other vehicles we have so far introduced on our list, the 2020 Lincoln Aviator has a hybrid drive. 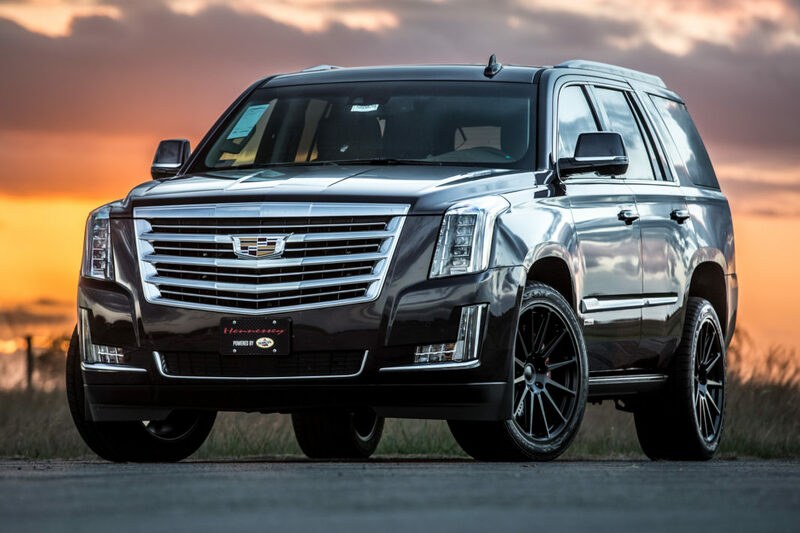 It is powered by a 3.0-liter twin-turbocharged V6 engine, which provides 450 horsepower. There are many features, such as unlocking with a smartphone or assistive features. In addition, the 2020 Lincoln Aviator is equipped with a 28-speaker Revel Ultima 3D audio system. 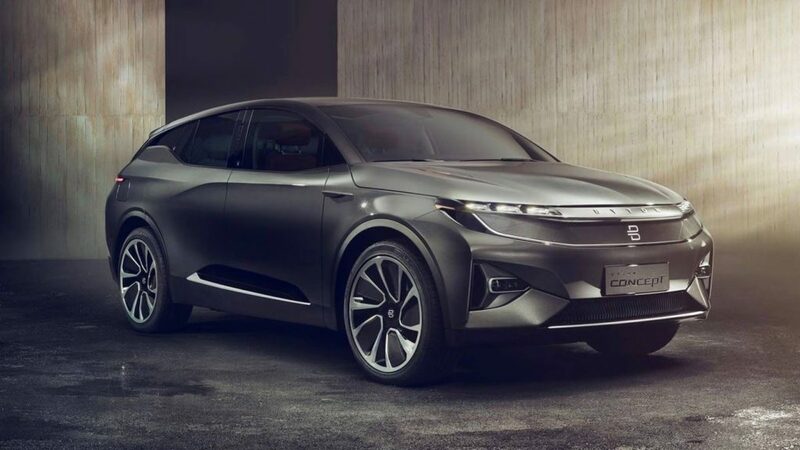 Byton last year presented the M-Byte autonomous SUV vehicle with electric drive, and this year started its production. M-Byton is equipped with numerous futuristic gadgets, and its price is $ 45,000. By the way, Byton is the main competitor of Tesla. 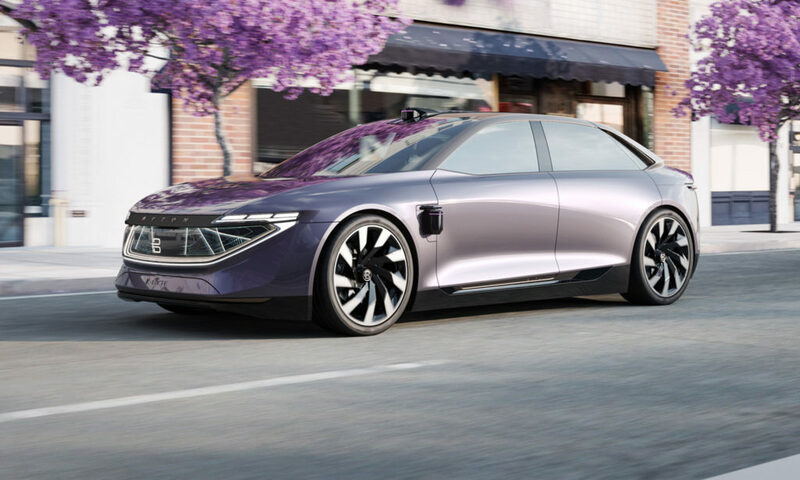 Byton also introduced another model with autonomous electric drive. Byton K-Byte is the second model presented at the CES show. This vehicle is equipped with an autonomous drive Level 4. The K-Byte has functions on the control panel similar to the M-Byte. It also has “LiGuard” sensors that deactivate when the vehicle is not in autonomous mode. In addition, both M-Byte and K-Bytes have Amazon Alexa installed. Hyundai presented Elevate on CES. 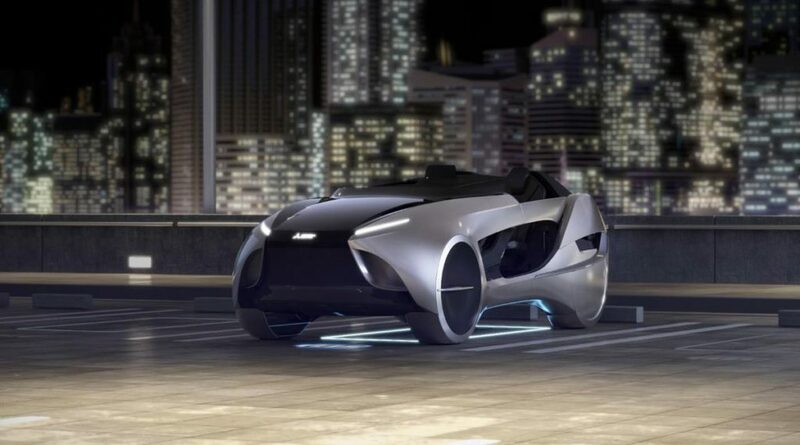 This car is quite futuristic and reminds of some machines from Transformers films. 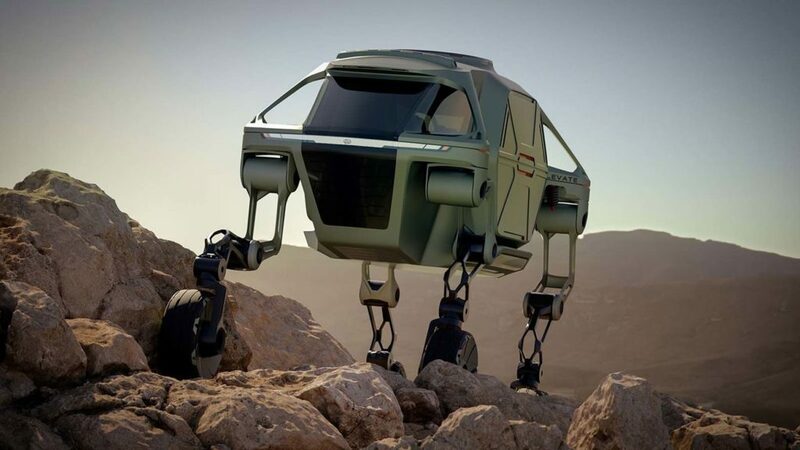 The Elevate is able to climb and fight with many obstacles on the terrain with the help of its robotic legs. 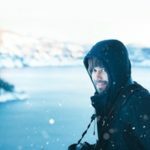 It is in some ways a combination of an electric vehicle and a robot. 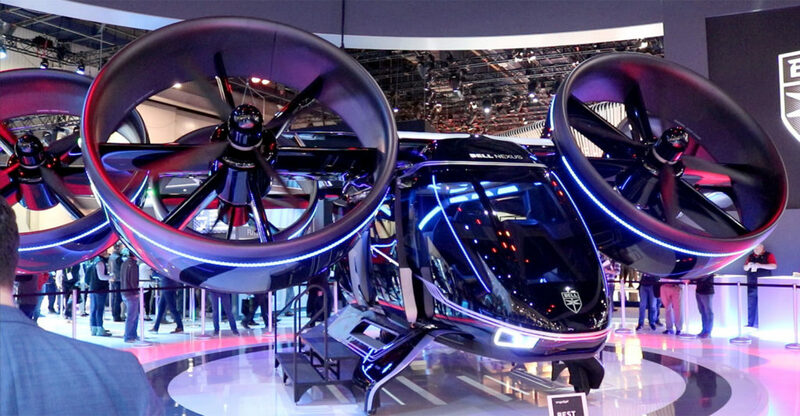 Certainly one of the most attractive vehicles on this year’s CES was Bell Nexus Air Taxi. It’s a drone combined with a hybrid helicopter. Bell conducted tests in Dubai, Dallas and Los Angeles. The electric drive provides a maximum range of 150 miles. 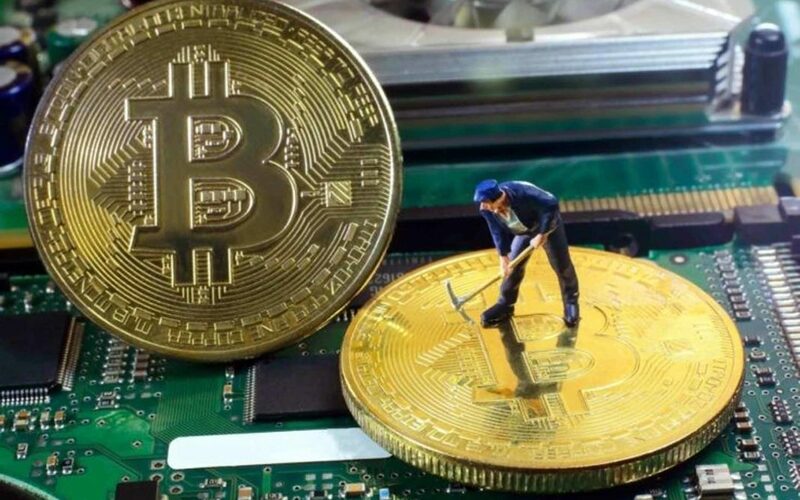 Unfortunately, its production will not start before 2025. For the end, yacht. Furrion Adonis is a luxury cruise ship that is 78 feet long. 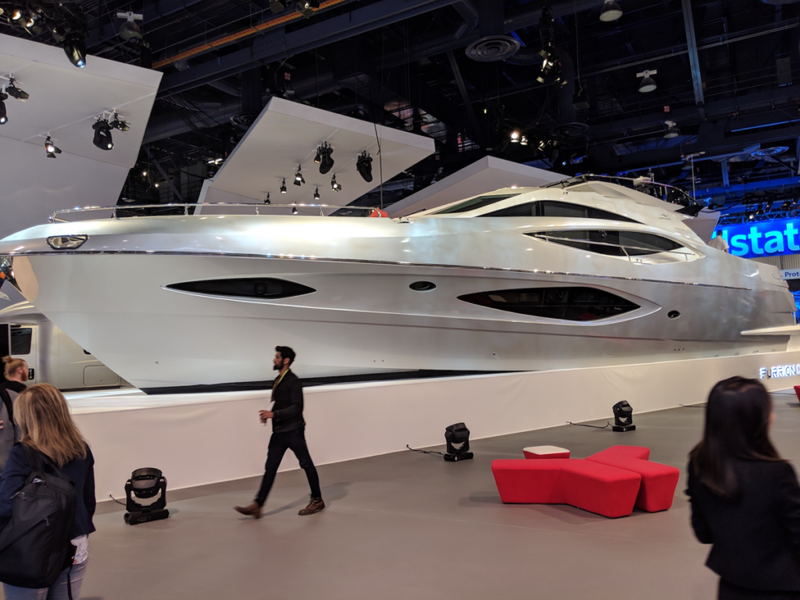 According to the manufacturer, this machine is actually a “smart yacht”. 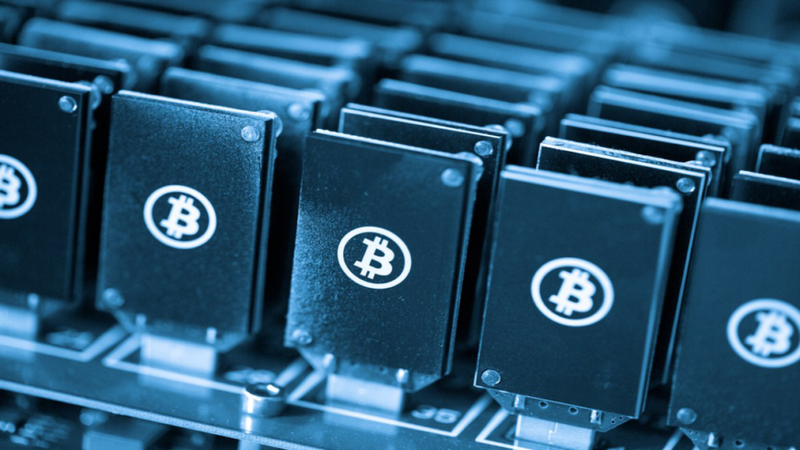 AI called Angel, that can be voice-activated, control all electronics and functions. Furrion Adonis is equipped with numerous gadgets and smart features. One interesting thing is a drone port on the top deck. There is no doubt that Adonis is one of the vehicles that attracted the most attention. Nvidia is probably all known as the manufacturer of graphics cards and computer accessories. However, this year’s CES introduced the Drive Autopilot system. Equipped with a computer placed in the luggage compartment, this system provides a higher level of autonomy, as well as a number of advanced functions and control systems.